As you look into your cath lab options you're sure to read all kinds of material about features, comparisons, and the logistics of a cath lab project. All of these things will have a hand in determining which system you choose but, ultimately, will depend upon your facility's budget scenario. This is where a multi-year financing plan comes in. If the system that best fits your site's needs is outside of your annual capital equipment budget, consider financing it across several years. The right plan could eliminate the need to compromise on features that increase your OR capabilities and efficiency. As a point of reference, take a look at the tables below to see the monthly payments for leasing a GE Innova cath lab from Block Imaging. 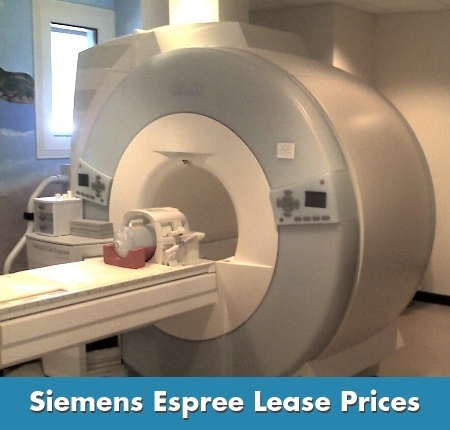 In the past year, the Siemens Espree has been one of our most commonly requested MRI models. Many features make this system appealing, including a wide (70cm) bore and numerous capability-expanding software options. 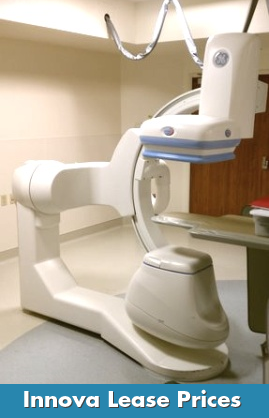 If you're looking for a great MRI system- the Espree certainly fits the bill. Now, all you have to do is crunch the numbers. 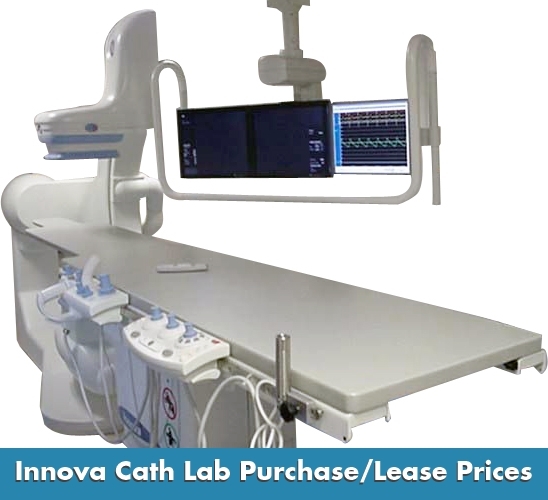 GE's Innova cath labs are a popular and versatile product line. They come in several varieties and, depending on the needs of your specialty, there's one for everyone. As the world of medical insurance continues to rollercoaster through changes, reimbursement rates are often difficult to track and even more challenging to predict. 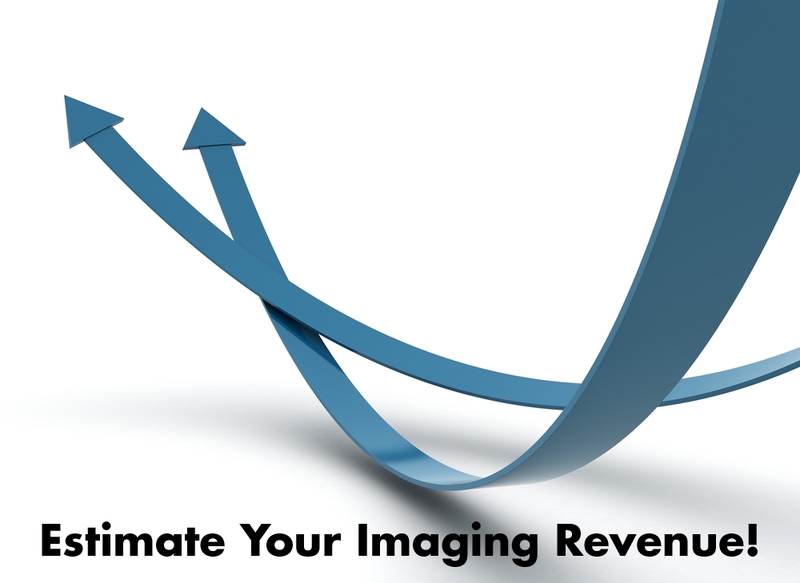 Reimbursement dollars create a large percentage of revenue for any imaging facility and being able to accurately forecast income is a key piece to a successful pro forma and business plan. To help in this area, Block Imaging has created an imaging costs reimbursement calculator and forecasting tool using 2014 reimbursement rates (radiology only: HCPCS codes 70000 – 79445). This tool will allow you to locate studies across all modalities and then see the reimbursement rate for each study (in addition to the technical and professional component). You can then enter estimated scans per month for each study and visualize monthly revenue as well as multi-year forecasts. You can also compare rates for Medicare/Medicaid vs. rates for a private insurer. So, you’ve decided that the GE LX 1.5T is the system for you. It's a bread-and-butter, workhorse system with a high level of support on the secondary market. 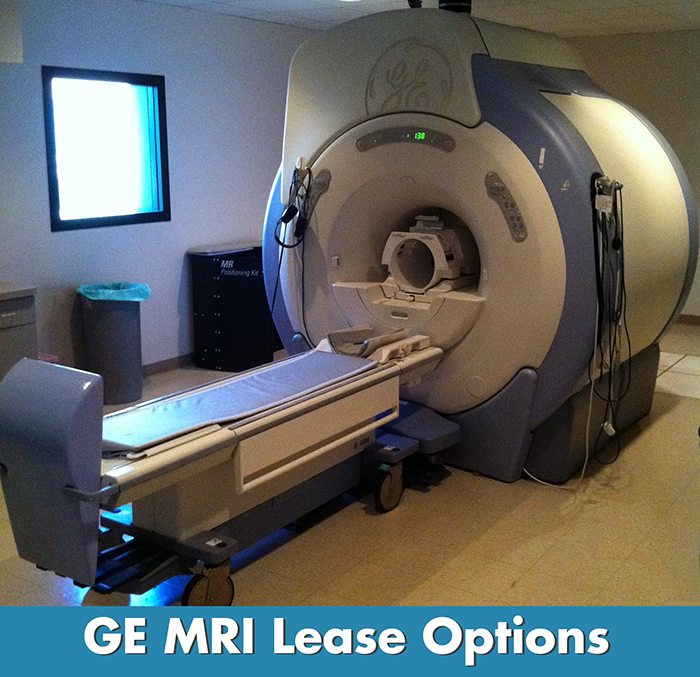 On top of that, as with any GE MRI, there are a lot of service options as well as plenty of parts and engineers to keep these machines working. BUT… you don’t have the capital to fund the entire cost of the system up front.